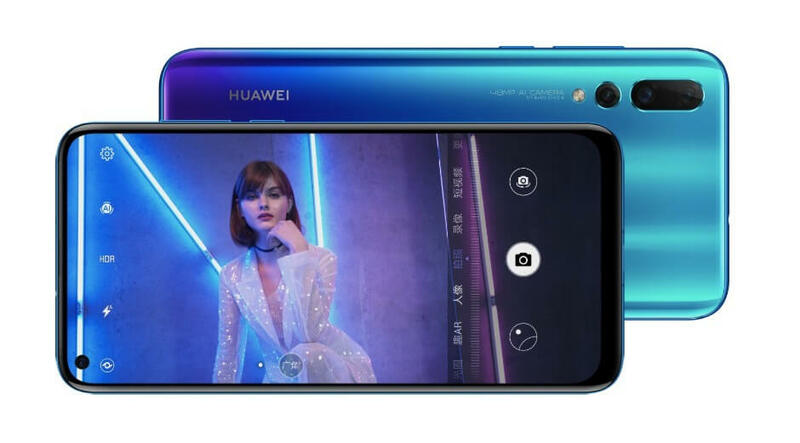 Huawei has just announced its new hole-punch display smartphone Huawei Nova 4. The Huawei Nova 4 comes in two versions, one with the whooping 48MP main sensor and the other with the 20MP main sensor, the remaining specification are same. 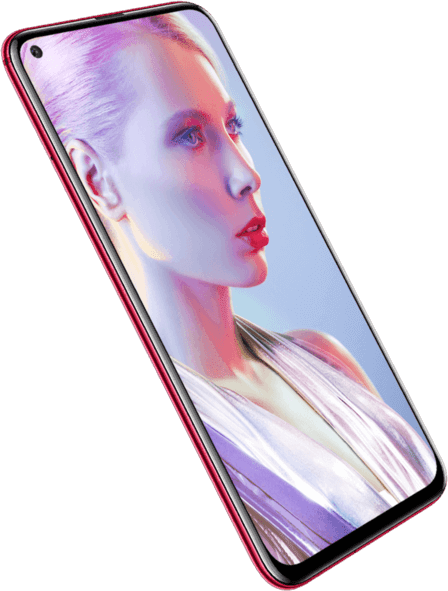 The Huawei Nova 4 comes with 6.4-inch 2310x1080px IPS LCD hole-punch display. It is powered by Kirin 970 chipset coupled with 8GB of RAM and 128GB of storage. Huawei Nova 4 has an 18W fast charging over USB-C, and a 3,750mAh battery. The Huawei Nova 4 will cost 3,399 yuan (approximate $492) for the version with the 48MP main sensor and 3,099-yuan (approximate $449) for the version with the 20MP main sensor. Check out the full specifications below. Disclaimer. We can not ensure that the specifications above is 100% correct.